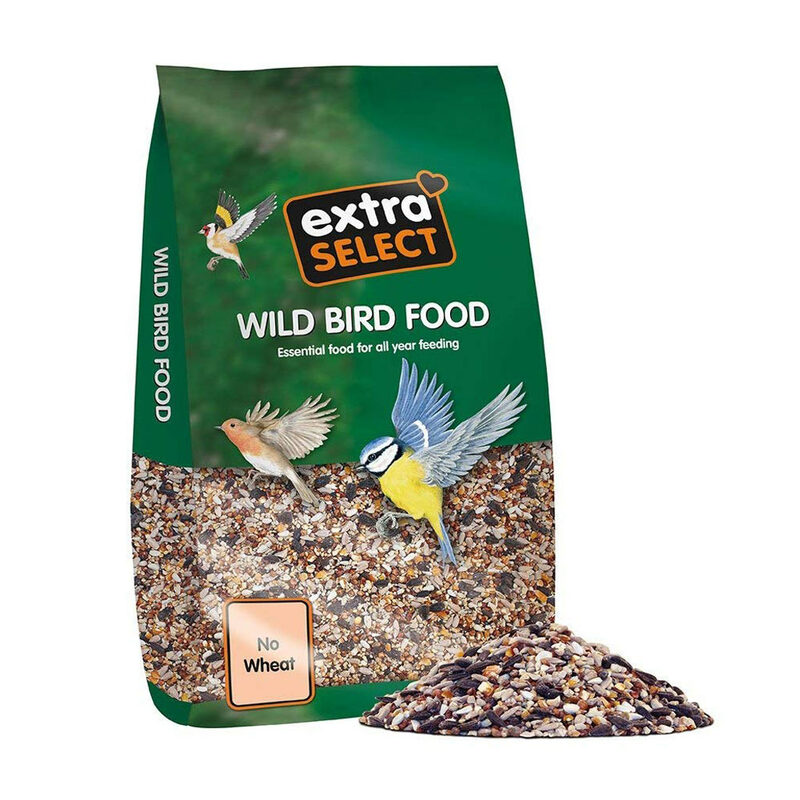 Extra Select No Wheat Wild Bird Food is developed to attract a variety of Songbirds and Finches to your garden. 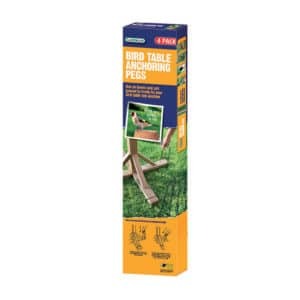 This wheat free mix will discourage pigeons and doves from visiting feeding areas and will also reduce mess and wastage. 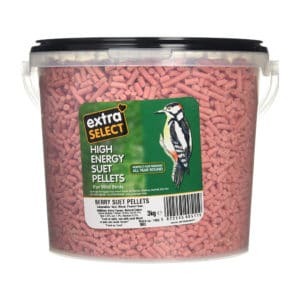 It is also fledgeling safe and suitable for parent birds to feed their young, making it an ideal and truly all seasoning mix. 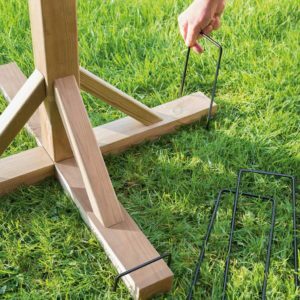 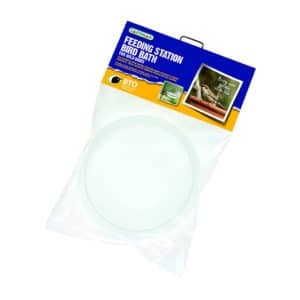 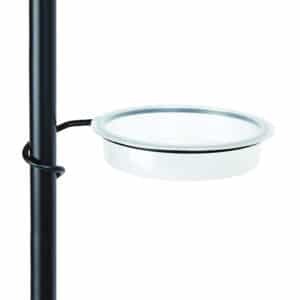 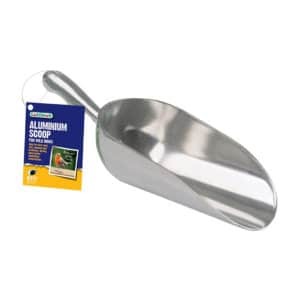 Its free-flowing qualities make it suitable for offering in seed feeders but it can equally be used on the ground or table.